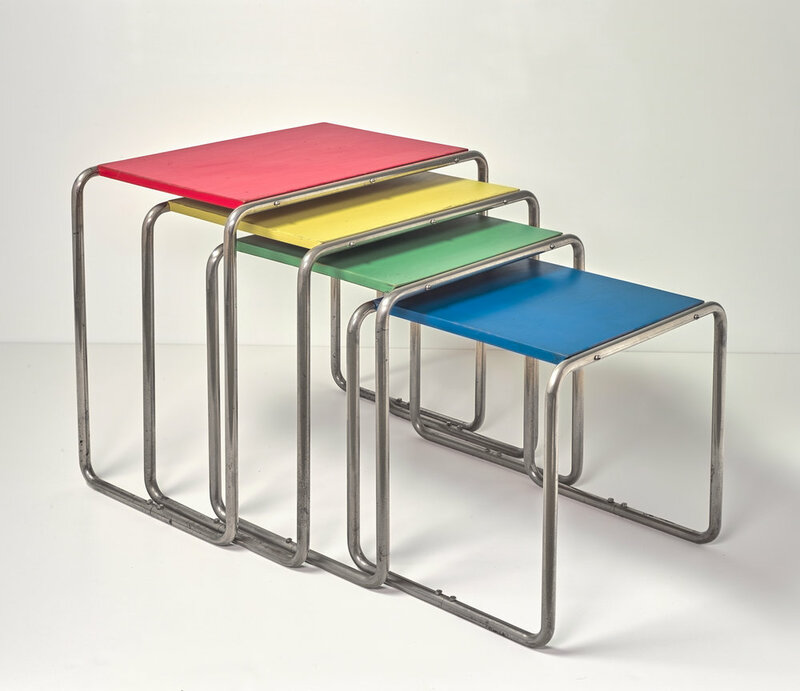 ‘netherlands ⇄ bauhaus’, with over 800 Bauhaus objects, opens the second weekend of February 2019. It is the final major exhibition at Museum Boijmans Van Beuningen before its renovation. On the opening day – Saturday, February 9 – admission to the museum is free for everyone. 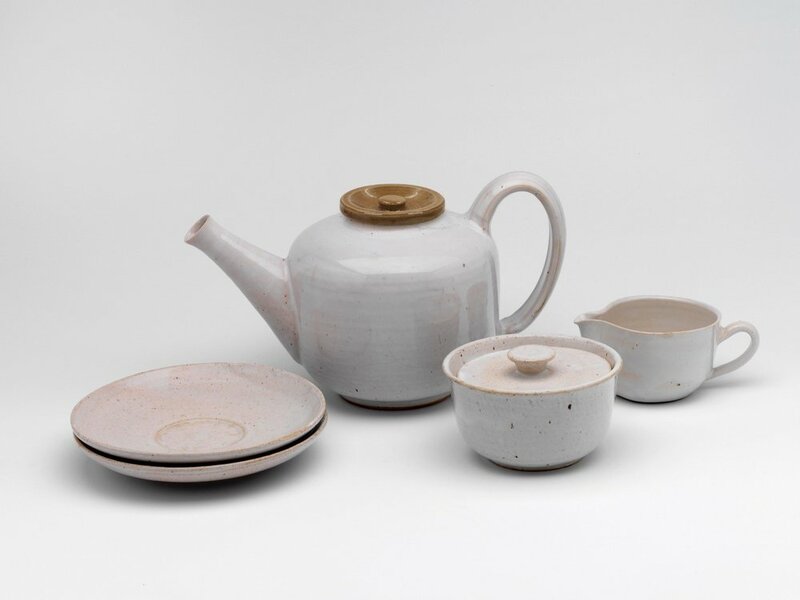 Prior to the large-scale renovation of the museum building in Rotterdam, Museum Boijmans Van Beuningen is staging one last major exhibition in the 1500-square-metre space of the Bodon Gallery. In 2019 it is the centenary of the founding of the Bauhaus, the legendary art and design school that still has a palpable influence on contemporary design and architecture. ‘netherlands ⇄ bauhaus – pioneers of a new world’ offers a unique insight into the inspiring interaction between the Netherlands and the Bauhaus. It lays bare the ‘netherlands ⇄ bauhaus’ network in a large-scale survey, with over 800 objects and works of art. The exhibition is accompanied by a volume of 20 essays about the ‘netherlands ⇄ bauhaus’ connections and an interactive digital tour. Bauhaus-related events are also being staged throughout Rotterdam. The exhibition will be opened by Said Kasmi, the City of Rotterdam’s Alderman for Culture, on the evening of Friday, 8 February. This is followed by Museum Boijmans Van Beuningen’s open day on Saturday, 9 February, when besides ‘netherlands ⇄ bauhaus’, the exhibitions ‘When the Shutters Close: Highlights from the Collection’ and ‘Co Westerik: Everyday Wonder’ can be visited for free. 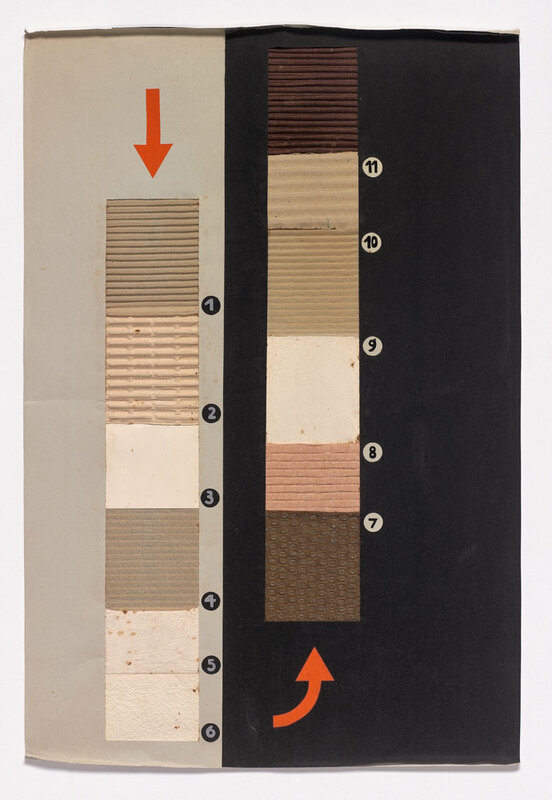 Through works of art, furniture, ceramics, textiles, photographs, typography and architecture, ‘netherlands ⇄ bauhaus – pioneers of a new world’ reveals the influence of the Bauhaus in the Netherlands, and vice-versa. The school, which was established by Walter Gropius in 1919, immediately set itself apart with its urge for innovation, idealism, ambitions and creativity. 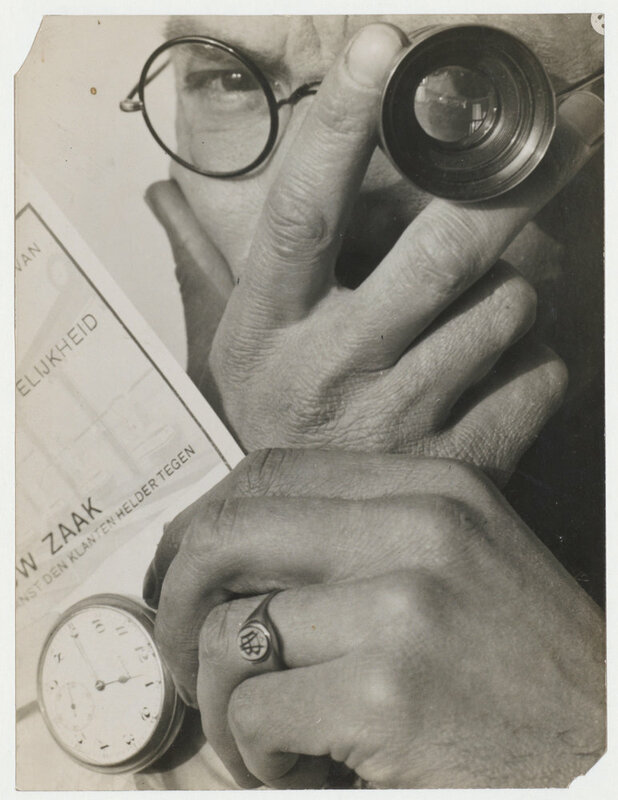 Artists such as Paul Klee, Wassily Kandinsky, László Moholy-Nagy and Oscar Schlemmer were members of the teaching staff, but Dutch pioneers such as Theo van Doesburg, J.J.P. Oud, Mart Stam, Paul Citroen and Piet Zwart contributed to the character of the Bauhaus as well. The Bauhaus was predicated on the ideal of bringing attractive and functional design within everyone’s reach. The radical formal idiom and innovative production techniques that came with this philosophy are still highly influential today. 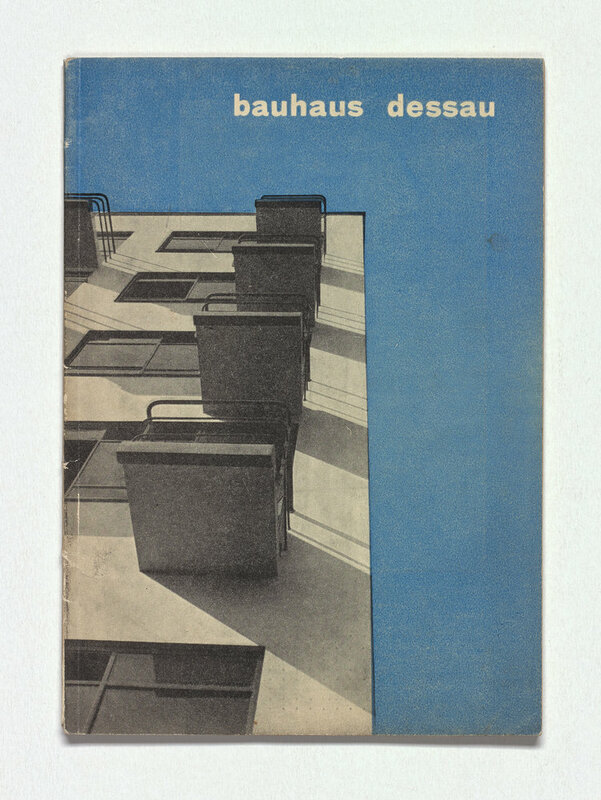 The Bauhaus body of thought was disseminated via a network of people, exhibitions, journals, conferences, education and workshops – not just in Germany but in the Netherlands as well, especially after the closure of the Bauhaus in 1933. An interactive tour of ‘netherlands ⇄ bauhaus’ is available on small tablets, so that visitors can discover the network of connections behind the exhibition. 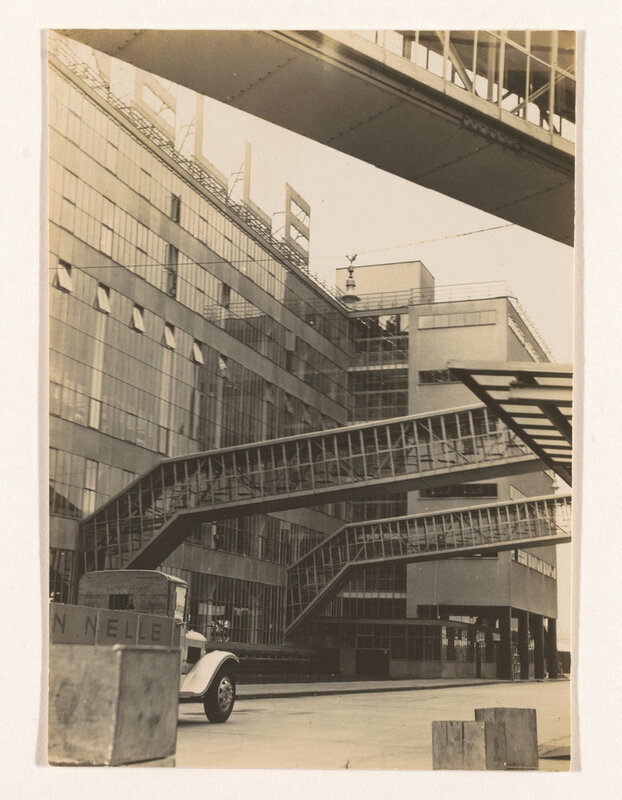 In the 1920s, Rotterdam was the most important city for the Nieuwe Bouwen style (the Dutch take on the International Style), and the city where modernism featured most prominently in its architecture and design. Social housing projects by Rotterdam’s City Architect J.J.P. Oud caught the attention of many German architects, including Walter Gropius. 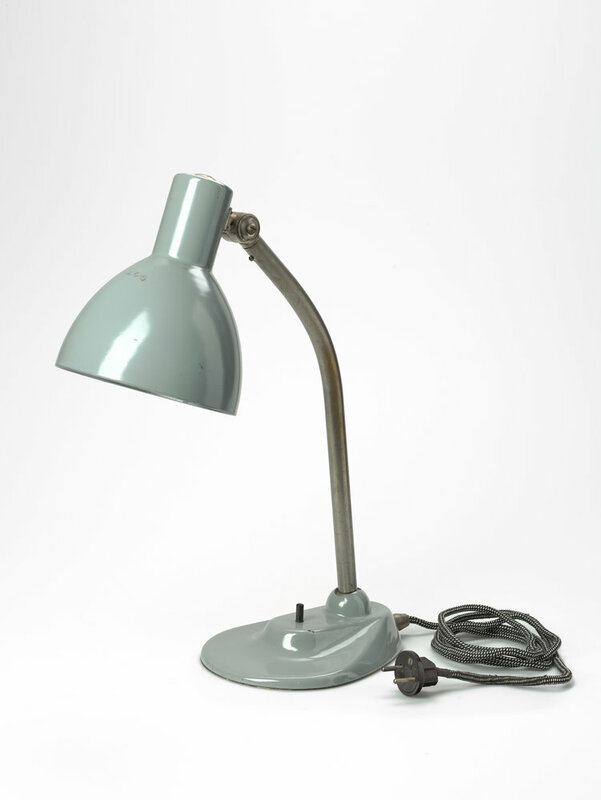 Cees van der Leeuw, director of the Van Nelle Factory, also became friends with the founder of the Bauhaus. Marcel Breuer, a former Bauhaus tutor, designed the Rotterdam branch of De Bijenkorf department store in 1957, a building that is emblematic of the city’s post-war reconstruction. On a series of Sundays in March and April, a short lecture and guided tour of six exceptional architectural locations, including the Kiefhoek housing estate, the Parklaan apartments and the Sonneveld House city villa, serve to illustrate the relationship between Rotterdam and the Bauhaus. A shuttle bus will ride between the Museumpark and the Van Nelle Factory. The performing arts are represented by Scapino Ballet, Rotterdam Philharmonic Orchestra and others, in a collaborative fringe programme that includes mini lectures in the galleries, Bauhaus music and theatre, performances and workshops. 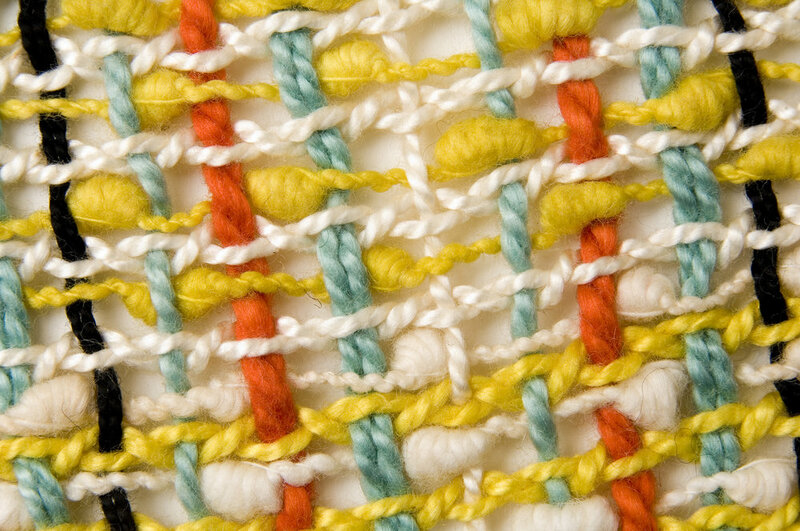 From 13:00 to 17:00 on the afternoon of Thursday, 11 April, Museum Boijmans Van Beuningen is organising a Bauhaus symposium at the Arminius conference and debating centre, at which Dutch experts will shed light on background stories as well as new facts about the ‘netherlands ⇄ bauhaus’ network. 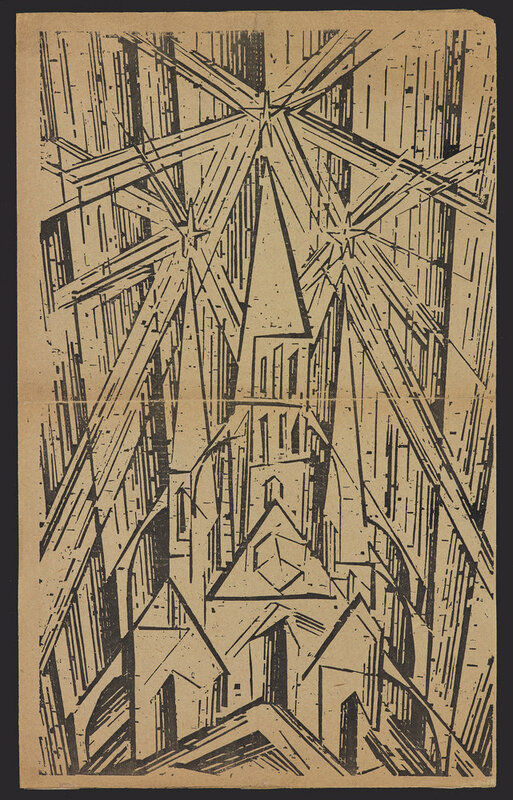 The curriculum of the KABK (Royal Academy of Art) in The Hague continues to draw inspiration from the Bauhaus approach. Museum Boijmans Van Beuningen therefore invited fourth-year students of the BA Interior Architecture and Furniture Design course to devise a contemporary pop-up installation and parade that allows the public to learn something about the design principles of the Bauhaus. The parade and pop-up installation can be admired at various times and locations in Rotterdam. The research for this project is also being presented within the ‘netherlands ⇄ bauhaus – pioneers of a new world’ exhibition at the museum. The exhibition is accompanied by a scholarly publication edited by curator Mienke Simon Thomas and design historian Yvonne Brentjens, with contributions by 21 experts from Germany and the Netherlands. Available in Dutch and English for €34.95 at the Museum Shop and via the webshop from 9 February. The exhibition has been made possible by gifts from the legacy of Cor de Wit and Sjoukje de Wit-Jelsma and by the generous support of the BankGiro Lottery, the Blockbuster Fund, Mondriaan Fund, the Prince Bernhard Culture Fund (thanks in part to the Breeman Talle Fund), the Goethe-Institut, the Gifted Art Foundation, the Boijmans Business Club, Boijmans Corporate Members, the Van Eyck Circle, Rotterdam. Make it Happen. and the City of Rotterdam. Works have been loaned by, among others, the Fondation Beyeler in Basel, the Von der Heydt Museum in Wuppertal, the Klassikstiftung in Weimar, the Josef and Anni Albers Foundation in the USA, the TextielMuseum in Tilburg, the Stedelijk Museum in Amsterdam, the Gemeentemuseum in The Hague, and dozens of private collectors. 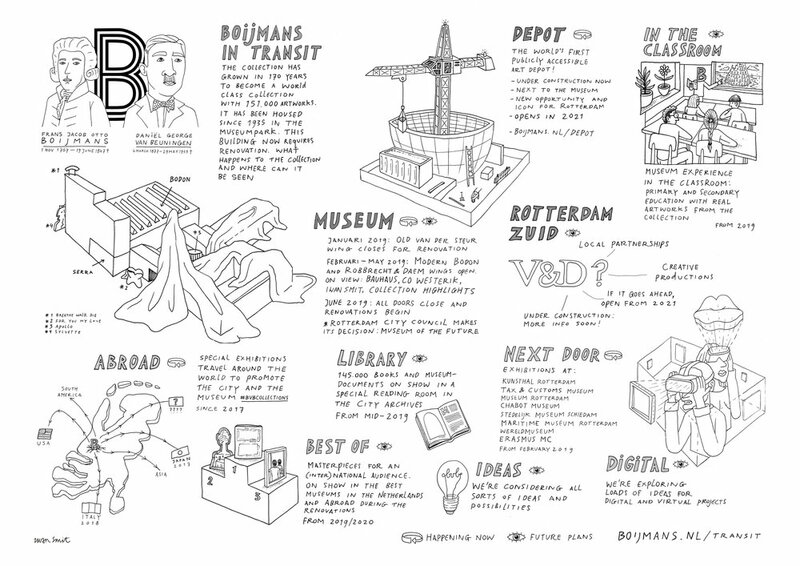 From 2019, Museum Boijmans Van Beuningen is in Transit. When the museum building closes for renovation in the early summer of 2019, the collection will remain accessible to the public in several ways. For ‘Boijmans Next Door’, eleven exhibitions in eight museums in Rotterdam will include works from the museum collection. Kunsthal will be the first to open an exhibition with works from the collection of Museum Boijmans Van Beuningen: ‘Picasso on Paper’, on February 9. Works from the collection can also be seen abroad, in a range of touring exhibitions. Starting in the schoolyear of 2019, the ‘Boijmans in the Classroom’ education programme, will bring real artworks to the classrooms of Rotterdam schoolchildren. Furthermore, great efforts are being made to establish a site in Rotterdam South, an experimental space for younger generations. In the meantime, construction of Boijmans Van Beuningen Depot – the world’s first publicly accessible art storage facility, which is set to open in 2021 and will house the complete collection of 151.000 artworks – continues apace. Until May 26, the exhibition wing of the museum is still open, displaying exhibitions on Bauhaus, Co Westerik, and highlights from the collection.